If you reach at least 50 posts, you are eligible to access the V/N section. Post here if you want to be included in the list. Yeah, why not? Please include me on the list. I'd like to be able to access the forms but before all that I want to thank you guys for even translating~! I'm so pumped up right now. 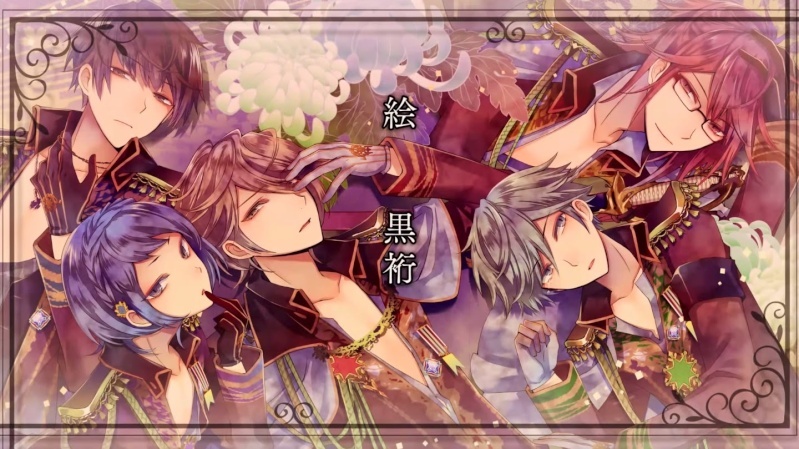 I was just thinking about how disappointing it was because a lot of otome games aren't even translated and then I remembered I joined this iste a while back~ ahhhh. Thank you guys! 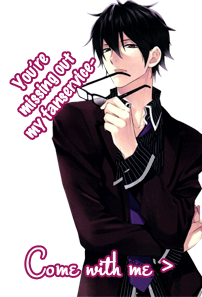 Yay so excited for translated otome games . The_Cat_Lady wrote: Include me too . Sadly, I've only made 9 posts with my stay here. But hey, I'm (almost) there, right? I was wondering where the downloads were... I didn't know we had to reach 50 posts so I guess now my search is over include me too, please? How does this work ^^? Hi! I would love to be added to the list! Thank you so much for your hard work!! Never Old Enough to Stop watching Animes.. Please add me as well. XD I just came back from a trip. BUT I EAGERLY AWAIT THIS. Note: By 50 posts, I think they mean 50 posts around the site. Kouryuu wrote: Please add me as well. XD I just came back from a trip. BUT I EAGERLY AWAIT THIS. i mean i cant understand whether create 50 posts or comment on and create posts?